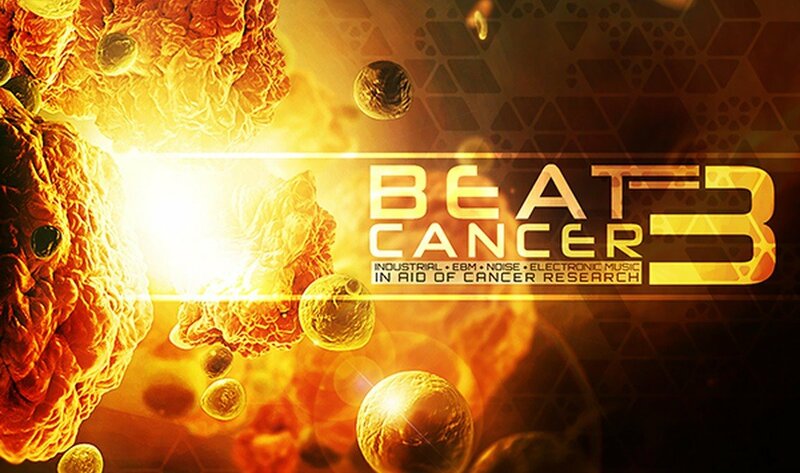 Pre-orders start for ‘Beat:Cancer V3’ charity compilation (electronic / industrial / noise) ! The 3rd edition of the Beat:Cancer charity compilation – which is being released in a couple of months – is available now for pre-order from the Analogue Trash label. The idea behind the Beat:Cancer compilation series and concerts started in 2012 as the founder Mark Haigh’s reaction to the loss of a friend and colleague to lymphoma. 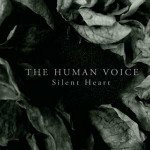 Initially envisioned as a 7-track digital EP, word quickly spread with artists and labels from across the electronic music spectrum pledging their support. Beat:Cancer has since released two successful fundraising CDs, hosted four fundraising concerts and a number of clubbing events around the UK, raising around £6000 in 3 years to help Cancer Research UK fund research into screening, treatment and cures for cancer. 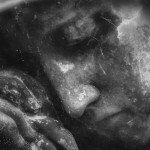 This year with the support of label partners Analogue Trash, they will not only return to their live endeavours but will be releasing the third volume in their well-received compilations series. The compilation will be officially released on Friday 25th of March at the Resistanz Festival in Sheffield, with pre-orders going live from today, Monday 1 February, onwards via the Analogue Trash label shop. The first 25 orders will be entered into a draw to win a prize bundle containing a selection of Beat:Cancer merchandise and a pair of Beat:Cancer LIVE tickets. The first 100 will be entered into a further draw to win one of 3 pairs of tickets to a Beat:Cancer LIVE event in 2016. Full details, event line-ups, merch and music sales are available on the official Beat:Cancer website. For further information please contact Mark Haigh at contact@beatcancer.info or phone to +44 (0)7852 967343. You can also join the project on Facebook and on Twitter.